Emma Gilbert is as beautiful and headstrong as her mother, and she’s just learned that she’s about to be called into battle against an unimaginable evil that has stalked the earth for a millennium. 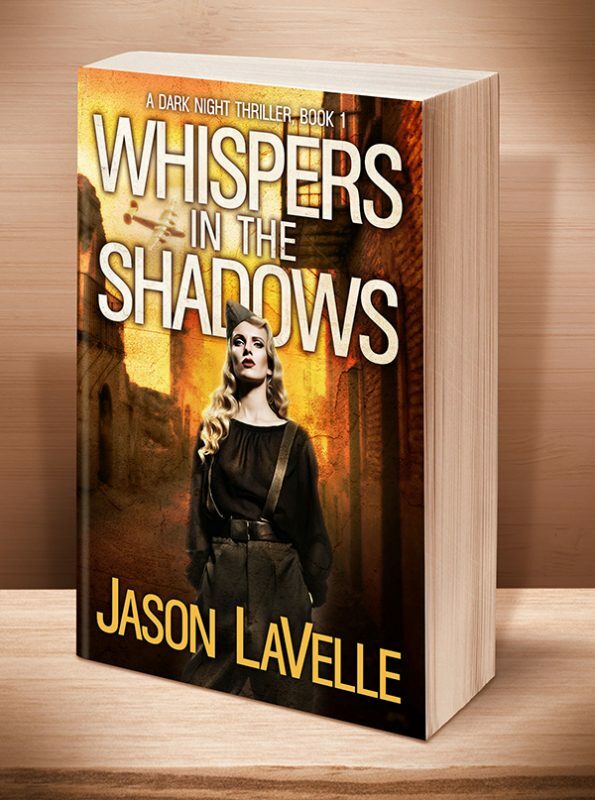 She flounders under the weight of her newfound knowledge, and what it might mean for her life, but she cannot ignore her destiny. 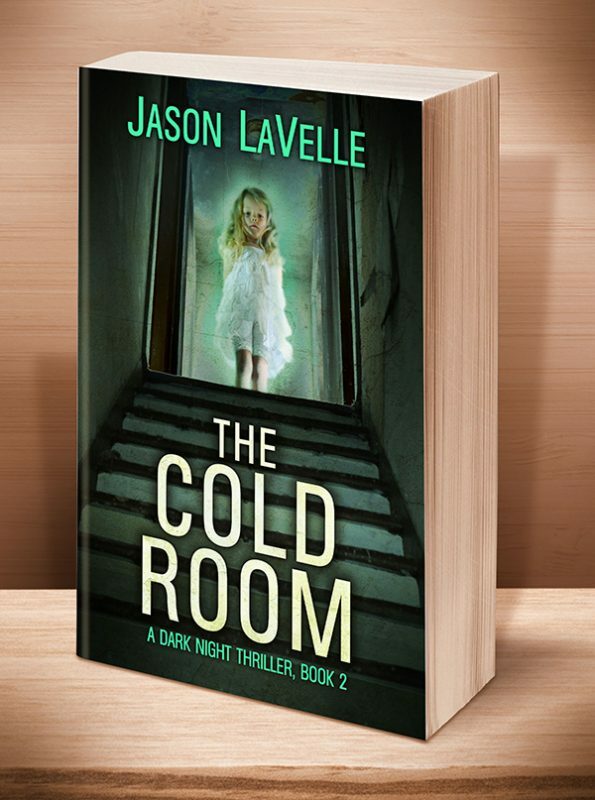 Forced into a supernatural confrontation, she discovers the daunting stakes should she fail—much more than her own life. 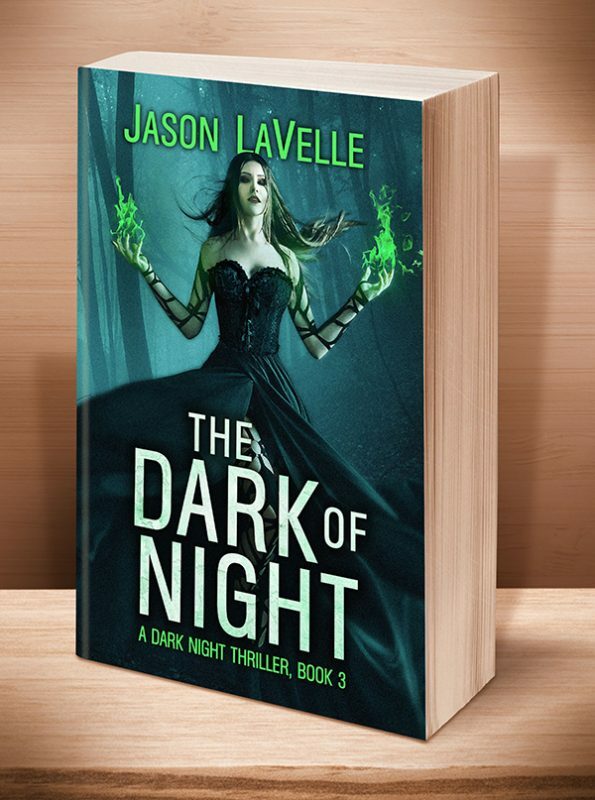 Other Books in "A Dark Night Thriller"
Click the BookBub button to keep informed of special deals on this book and others by Jason LaVelle. Just FOLLOW him on BookBub, and be sure to BOOKMARK his books as “Wanted (Deal Alert)”–that way you won’t miss out. This entry was posted	on Wednesday, October 31st, 2018 at 8:34 am	and is filed under . You can follow any responses to this entry through the RSS 2.0 feed. Both comments and pings are currently closed.